SepiSolar designs systems for all types of residential, commercial & industrial, utility, microgrid and energy storage applications and equipment. New to SepiSolar? Complete this form and register for the SepiPortal to get your free design quote.  Solar Expertise: Each of our designers are NABCEP certified and design and engineer solar applications for over 1,300 solar professionals across the globe. Easy To Use: Manage all of your designs in our easy-to-use SepiSolar design portal. Access your designs online, anytime and receive updates from your designer immediately. Complete Plan Sets: Each design is delivered as a complete plan set. With licenses in all 50 states, we ensure your designs are submitted in accordance with your local AHJs and utility. Skip the permitting and regulatory delays with designs that quickly pass inspection. Add members from your team for seamless, consistent conversation about your project. Get accurate quotes quickly and complete your installations on time and on budget.